WAKAYAMA, Japan - A small town attraction in southern Wakayama Prefecture has seen its financial fortunes turned around by crustacean enthusiasts eager to keep the self-proclaimed "poorest aquarium in Japan" afloat -- and the local community is reaping the benefits. 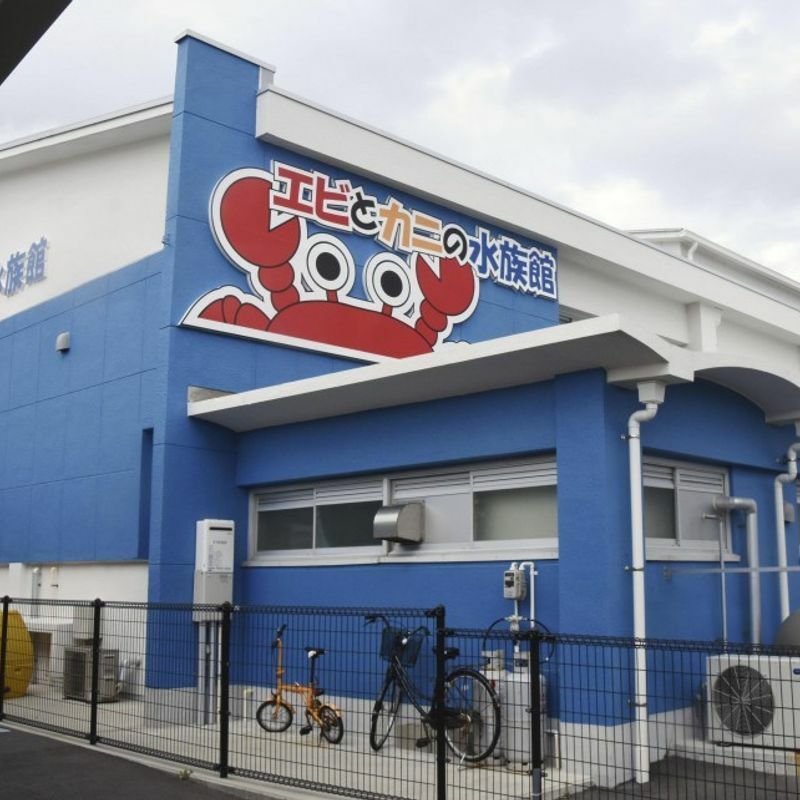 The "Aquarium of Crab and Shrimp" located in the western Japan town of Susami, population 4,000, was on the verge of ruin due to financial difficulties, but after surviving the crisis it is now flourishing with popular crustacean exhibitions. 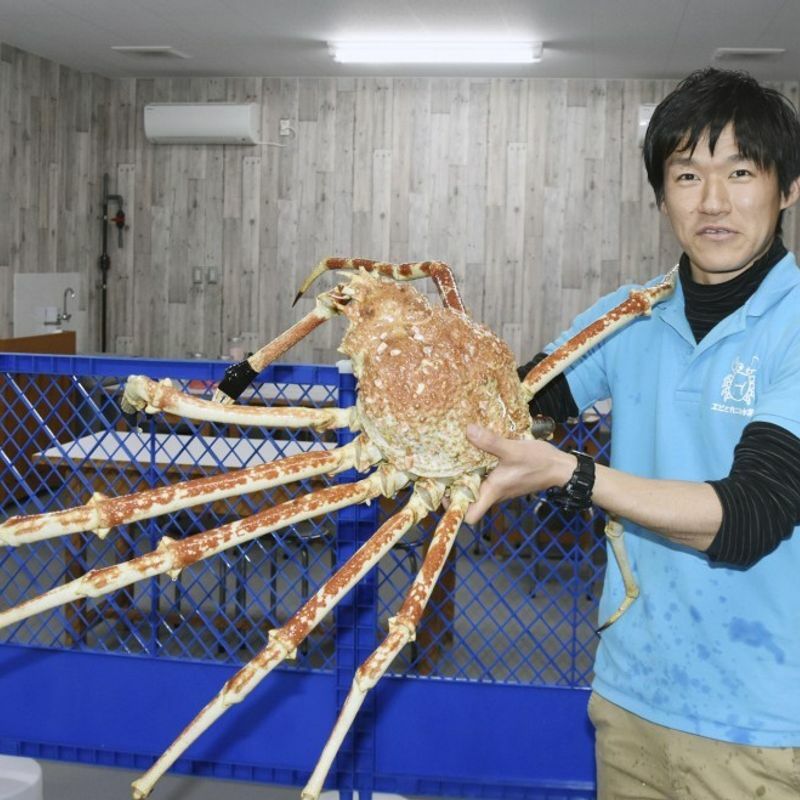 Some 150 species of aquatic creatures, such as the rare red-and-white striped hingebeak shrimp and Tasmanian giant crab, are on display in the building which was transformed from a gymnasium at a shuttered junior high school. The aquarium had humble beginnings, its first display being a tank installed in 1997 in a waiting room at a train station. The locals responsible were looking to give their little town a boost, and they enlisted the help of the town's fishermen to make it happen. In 1999, the humble fish tank was replaced with an aquarium that was home to various lobsters and crabs, including the Japanese spiny lobster, a net-caught species that is key to Susami's fishing industry. Initially, the town shouldered all the aquarium's operation costs, even after it opened inside a renovated restaurant, but still, visitors were charged no entrance fee. However, from 2005 the aquarium's financial situation deteriorated as the subsidies from Susami began to dry up. To cut spending, lights were dimmed, staff were enlisted to paint billboards and ads were placed in newspapers soliciting equipment donations. "Certainly we were the poorest aquarium in Japan back then," said Atsushi Hirai, 34, the attraction's acting director. Despite their efforts, the town decided to end its financial support in 2010 and the aquarium was set to be closed. However, thanks to protests by town residents and the determination of aquarium staff, the facility survived and relocated in 2015 to its current home in a roadside rest area featuring shops with local products. Special events, such as experiments with the gripping power of the coconut crab and the ecology of water-spraying crabs, are also regularly conducted at a marine environment study center that was built adjacent to the aquarium in 2016. The recently increased profile of the aquarium can also be put down to the rare creatures on display like blue lobsters and a crab that has a shell resembling a human face. Hiroshi Katsumata, 55, the head of Kamogawa Sea World, an aquarium known for performances by orcas and dolphins in Chiba Prefecture, said it is important to have a variety of offerings to ensure financial viability as facilities in some regions are suffering from a declining number of visitors due to a shrinking population. 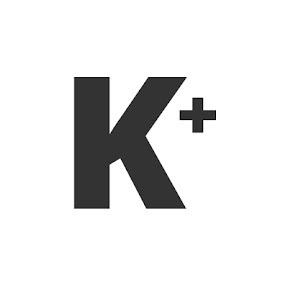 "Even new aquariums are facing the issue of a decreasing number of visitors not long after they open because people grow tired of them," Katsumata said. Hirai says being considered the poorest is not all bad as long as the Wakayama aquarium keeps on showing its point of difference. "Although we are probably the aquarium with the least amount of money in Japan, we may hold the widest variety of (crustacean) species and provide the greatest fun in the world. I want many people to enjoy our marine creatures and the abundance of the sea around Wakayama," he said.